Don’t forget, our Anza books also now start on the left. To celebrate our changes and have you try our new Albums & Coffee Table Books, we are offering you 35% off your Album & Coffee Table Book purchase with the updated software. Details below in the Q&A. I didn’t update my software. Will I get these new books? No. You need to update the software as our measurements changed. You will only get the new books if you update your software. I am working on a new book now. Will I get the new books when I update the software? Current and old projects will not be updated. If you want the new books, you must update your software and start a new book. The software will let you know of any updates available and give you the option to upgrade. How do I make sure my cover image is aligned correctly? As you know, the number of pages in a book, effects the spine measurements. To make sure your cover is aligned correctly, we recommend you create the cover last. If you already created the cover, all you need to do is finish your book & come back to the cover to make sure the spine and alignment work correctly. One way to verify that is to reapply the background by dragging and dropping the background again. This should update the measurements and you can align the covers. I want to try your new books! Do you have any promotions? Don’t forget, all new customers get 25% off their first order of any product. Simply sign up and all the discounts will be applied to your account (use them whenever you are ready). Do you have any photos of the changes? Sure! Here are some of the changes.. This entry was posted in Coffee Table Books and tagged photo albums, photo books, Professional Photographer on July 1, 2011 by DigiLabs Pro Blogger. Remember the days of ole when we used to carry pictures of our loved ones in our wallets? I think those 2×3 prints might have been called wallets? I mean, not to say my Grandpa still does not do that but it is definitely a trend that is fading fast….I was recently chatting it up with a Photographer and was discussing the utility of the 5×5 coffee table book. It’s this exact same concept! Call it a purse book, brag book, call it the itsy bitsy teeny weeny book regardless bottom line: it’s GREAT advertisement for your studio. 1. 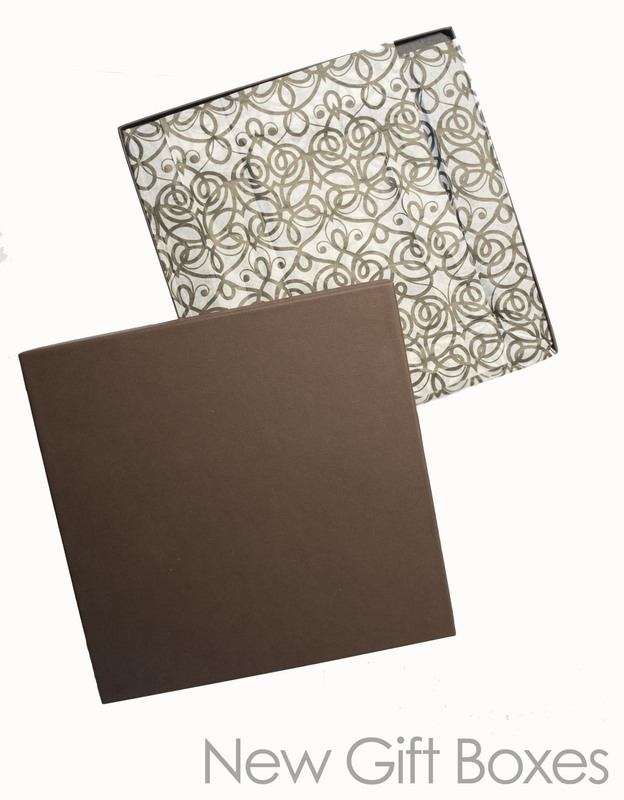 It’s inexpensive for YOU: Our 5×5’s start at $34.99-44.99 for 20 sides/10 pages. That is an awesome price & has the potential for HUGE markups. I have one photographer selling these puppies at a 200% markup!!! Don’t mind if I do, right? 2. My Photo books Software: Our software allows FULL customization meaning you can easily, quickly & effortlessly throw your studio logo, website & other information onto this book! Add it front, back & center…you do whatever you like! 3. It works for EVERY type of customer: AND I MEAN ANY! I am showing a baby book here, obviously with all the cuteness on the covers, but this can work with a lot of different customers. For weddings: it can be a Bride book, Engagement book, Parent Album or a Mess the Dress book! For Events: this is a great fit for the Event Manager, for the Venue, etc. For the Family & Portrait: you can offer it for Day in the Life of the Family, Pet/Baby/Child/Senior books (cause aren’t they all the same thing ) Why not offer it as a Holiday 2009 special even & see the $ value of your holiday clients TRIPLE! 4. It’s a WALKING, DRIVING, FLYING & MOVING Advertisement: HERE is the key; this book is easy peasy to carry. It’s something that ANY woman will slip into her purse OR any person can travel with. And hopefully they’ll do more than carry it around. MORE THAN LIKELY they will open it up & show it to friends, family & maybe even strangers. Can’t you just see? A Bride showing off her BIG DAY or Daddy beaming about his NEW bundle of joy! It’s a modern day wallet pic! b. Becuase they can be branded with your info & will travel with customers advertising your Studio to new potential clients. Okay sooo…go do it…go now. Download the My Photobooks software HERE & open it up to create the 5×5 Ashbury book! DON”T FORGET: add you branding!!! Throw it on there with your website and you’re ready to ride! Need some help? Email me & I’ll get you rocking & rollin! This entry was posted in Coffee Table Books and tagged Ashbury, Coffee Table Book, photo book on September 9, 2009 by DigiLabs Pro Blogger. How can I use Coffee Table Books to Make More Money for my Studio? We at Digilabs believe that Coffee Table Books are quickly becoming the new 4×6! Not only has Digilabs seen a huge demand for Coffee Table Books in the past 2 years but it is also predicted by Photofinishing news that Personalized Photo Products will grow to be over 3 billion dollars in revenue by 2010! As lower end companies like Shutterfly & Snapfish make the coffee table book trend more & more accessible to your customers, they will, in turn, be looking for a higher end, well designed offerings FROM YOU! Coffee Table Books are easiest product today to add in to your current offering, especially in a struggling economy. The coffee table book is not only inexpensive but using Digilabs FREE My Photobook software books can be designed in a matter of minutes! Engagements: CTBs make a great add-on to any engagment session or as a guest book for the wedding! Try using the Ashbury book with lay flat pages for easy writing surface! Weddings: Market the books for Bride Books, Trash the Dress Books, Parent Albums, or Wedding Party Books. Also, use the CTBs for lower end Wedding Books if your Brides & Grooms can’t afford an album. Families: Regular families probably can’t afford a finished album with their session & maybe they are contacting you for a photo to use in the annual Christmas card! Why not offer them a book? We have found SO many portrait photographers using the books to offer to family shoots! Seniors, Babies & Pets: It’s great to get a nice 11×14 picture to display in your house or in a yearbook BUT what about offering your books to your other portrait clients? Create senior books with blank pages creating a CUSTOM one of a kind yearbook. Create 5×5 purse books for “first year” baby books! Mom’s go Ga-Ga over this one! People who book photo sessions for their pet’s are SURE to love the idea of a custom book for the canine or kitty! Marketing: Create books to BOOK MORE JOBS. Use the books to show off & display your greatest work! If you shoot at a particular venue offer the Venue a copy of the event with your branding to show off. Consider the inexpensive Portola Book for this one! This entry was posted in Coffee Table Books and tagged Ashbury, Coffee Table Book, Fillmore, photographers, Portola on June 5, 2009 by DigiLabs Pro Blogger.